phpMyAdmin=06af156b76166043e2845ee292db12ee. [Accessed: May 5. 2014] 4. 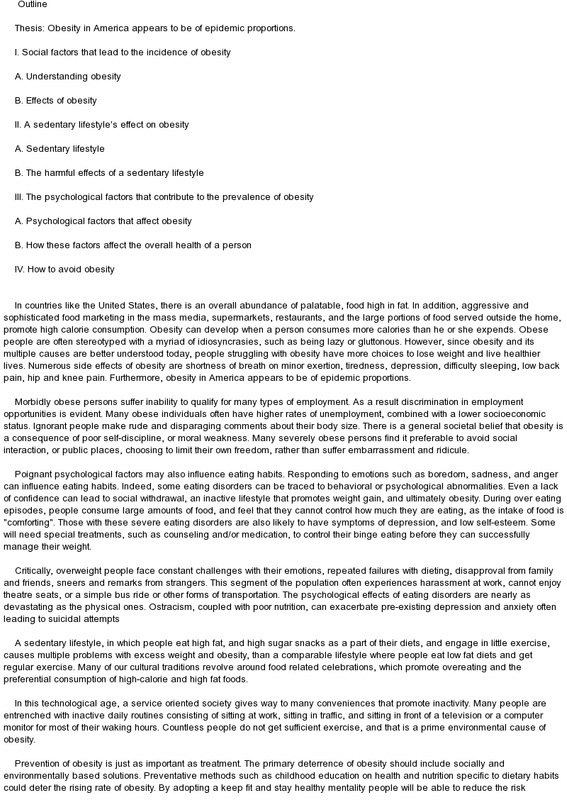 WorldHealthOrganization.(2013).Obesityandoverweight. [On-line].Available:www.who.int/mediacentre/factsheets/fs311/en/ 5. Fat chance of beating obesity without' strict' food labeling. (2013, November29).The Sydney Morning Herald.